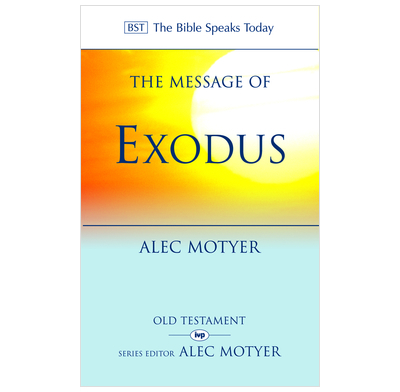 In this warm-hearted and insightful exposition, Alec Motyer unfolds what Exodus testifies about the Bible's God. The whole story of the Old Testament book of Exodus is a covenant narrative. The God who pledged himself to Abraham and his descendants remained the faithful God - he made promises, and honoured them. He revealed himself to Moses, claimed Israel as his own, brought them out of slavery in Egypt, cared for them through long wilderness years, and finally gave them the land he had pledged to their fathers.